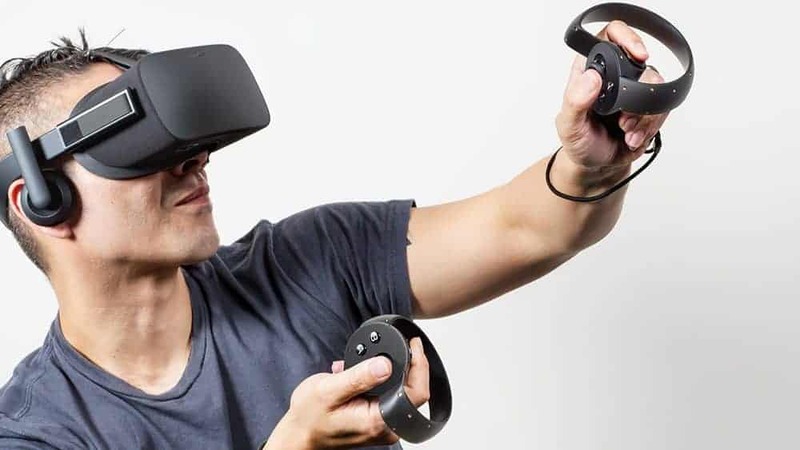 Despite the significant discount offered by Oculus on its Rift VR headset, for a lot of consumers even this new price tag remains a bit high for something that pretty much only targets gaming right now and hasn’t matured enough yet. However, according to some new reports, it seems like an even cheaper Rift VR headset might soon be on the way. 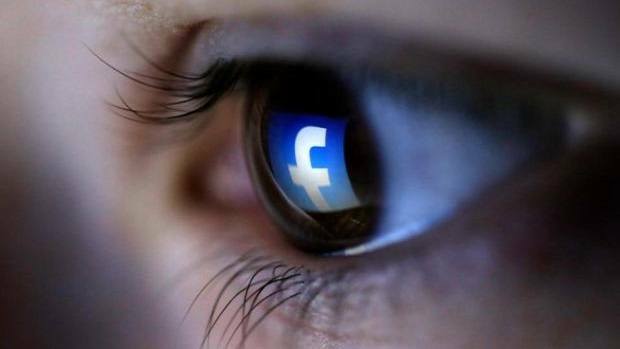 Recent reports suggest that Facebook, the owner of Oculus which makes Rift VR headsets might be getting ready to unveil a new wireless headset which should cost around $200. 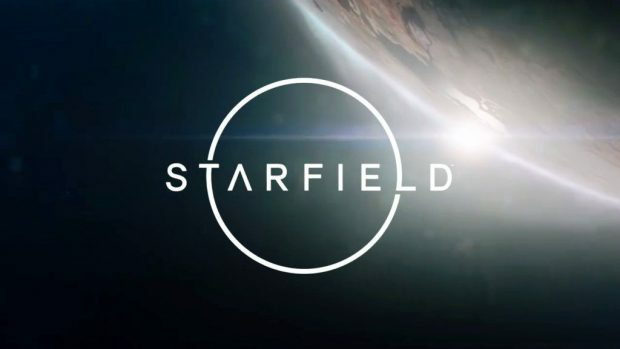 In essence, it will be something like Samsung’s Gear VR but not tied to any specific hardware so could be used on both smartphones and gaming PCs, although the focus will be for PC usage. Code-named Pacific, the new Rift VR headset is expected to ship next year to bridge the gap between the current two tiers of VR technology, the cheaper and barebones smartphone VR or the expensive but premium quality PC experience. The device’s specs and features aren’t finalized yet but the main intent behind the design will remain consistent, give users the option to just whip it out of their bags and start using with mobile devices while on the move. 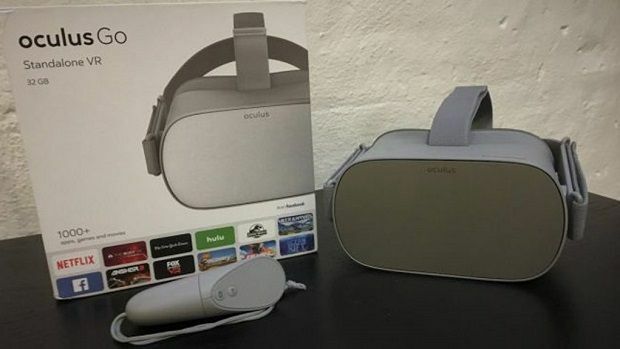 Given how Oculus seems to be suffering in its attempt to move large quantities of Rift VR as compared to PS VR and HTC Vive, this low priced model if it delivers close to the potential of the current VR headset, might actually be exactly the product Oculus needs to take over the market. 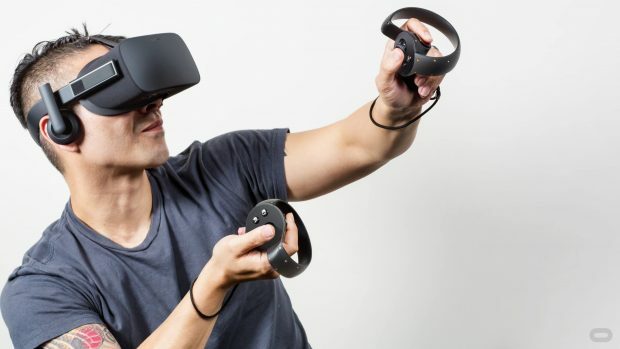 Since the cost of design components continues to decrease, the manufacturing cost of the headset itself should be manageable and Oculus can now finally sell their VR headset close to the price which was originally promised, giving Facebook a chance to not only rule the PC gaming market but also make an impact on smartphone market.